Two men come together in Spain about a decade ago; Alberto Orte and Patrick Mata. Both men come from Sherry producing families and combined, they pool together over 100 years of generational wine experience. Each. These men forge a new wine producing company; a company with the specific goal of producing wines that reflect the nuances of the multitude of terroir in Spain. These two build 18 different labels in a decade... each expressing something special to these ambitious entrepreneurs. I imagine they must have been told by more then one person that they were overly ambitious. "calm down guys" I bet friends told them... "take it easy". Maybe a particularly close friend, or family member, even said "Guys - this is just crazy". It's so easy, from the outside, to look and say "this cannot be done"
And what determination it takes then to do it. What steely self-belief to persevere through the doubters and nay-sayers. And Alberto and Patrick had an edge - that much I can sense. They had the wisdom of their parents, and grand-parents, and so on - saying that wine is only as much of an expression of the land as we let it be. As we let it be. In an age where the tractor plays a formidable role in the development of new vineyards, an age where machine-harvested grapes are considered a normal part of business, where winemakers sometimes chase after scores rather then purity. In this age, some business people stand out. In the east corner of Spain, in a (relatively) high-altitude valley of small towns that most people outside of Spain have never heard of, here Alberto and Patrick found the 29 HA estate of La Solana. 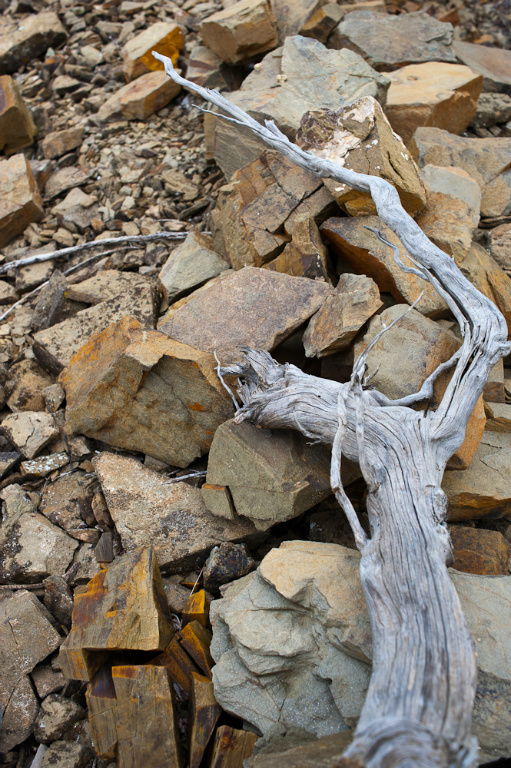 The soils of this estate are comprised of a completely unique volcanic slate and sand which imparts a distinct "graphite" minerality. 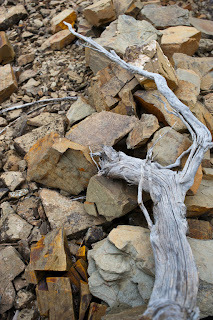 These soils are low in ph and poor in nutrients, resulting in a certain brightness in the wine. Combine that with southern exposures, allowing for ripeness - and cool evenings, preserving acidity... and what results is truly extraordinary. Especially for the price! The result is Bodegas la Cartuja; named as a nod to the wiry Carthusian monks who first planted vineyards in this place over 1000 years ago. The monks were given the land by men who thought it worthless and, perhaps, it was. But the monks had something that most men didn't have at that time. They had something that most men today are still lacking. The monks had faith. They had belief. And with belief my friends, anything is possible. The proof? As always - in the glass! FOOD PAIRINGS: bright red berry tones pair beautifully off wild game/venison. With the lively acid and well integrated tannin, consider this for an appetizer course of beef/venison carpaccio on toasted Manitoba rye bread and quark/boursin cheese... because the venison is a leaner meat, and beef carpaccio tends to leanness as well, a touch of rich soft cheese add dimension to this dish! Here in British Columbia, we think of ourselves as wine-savvy. We have more wine selection then most places, and we have more students-of-wine (sommeliers) per capita then almost any other region. Why then, after years of study, and thousands of tastings, am I just finding out that garnacha; that ultra-bright, ultra-fresh Saturday night Summer wine can become as big, bold and expressive as most right-bank Bordeaux blends dream of? 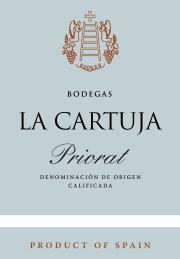 Priorat is not my region of study. I've been fortunate enough to taste perhaps a few dozen examples from here. But this? This is something different. A wine retailing for under $20 USD upon release, competing (and beating) wines that sell for double, triple the price. But not "beating" for this isn't a boxing match. This is a lesson in poetry. This is an exercise in Tai Chi. This is wine, and for generations the families of Alberto Orte and Patrick Mata have been saying that their work in the vineyard is to allow the land to express itself through the grapes. Perhaps, now, after our mad-rush to modernization, we are coming to the realization that we need to come back to place our grandparents left us. In the vineyard, with a plow and a horse, and chickens running underfoot. Alberto and Patrick didn't start this company as a charity- it's a business. If they can make money running a winery this way, then why can't everyone? And if they can make a living chasing their dreams, then why can't I?